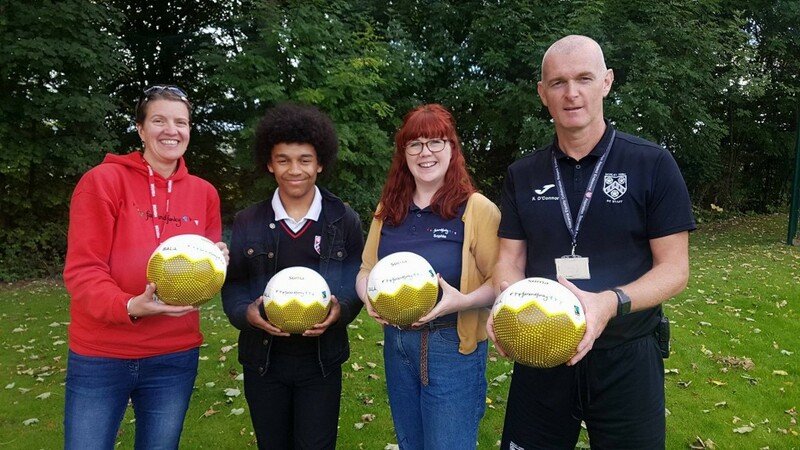 From Fairtrade and Football workshops, to hosting football focussed events, fairandfunky promote Bala Sport to schools across the UK. Their “Play Fair” workshop challenges participants to think about the people behind the product and share stories of our workers in Pakistan. 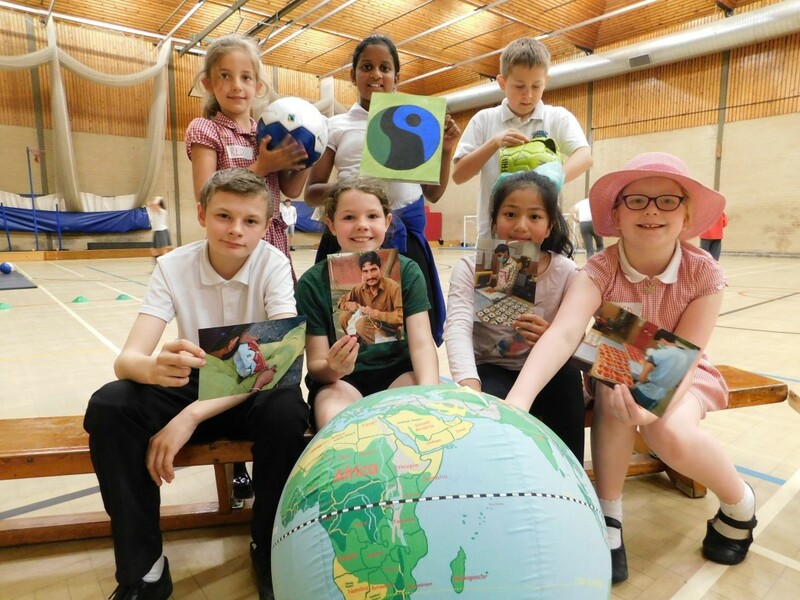 fairandfunky work with businesses to secure sponsorship for customized sports balls, which are given to schools who attend their Fairtrade events and conferences. 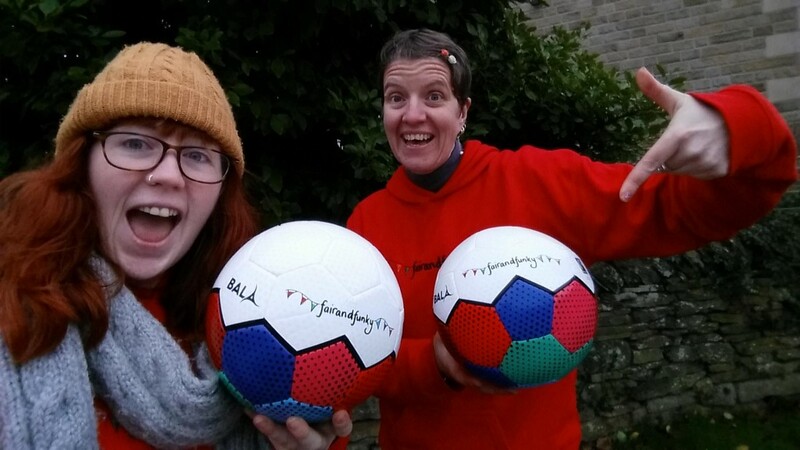 But their favourite ball to date is their own fairandfunky Fairtrade football! Please email if your business would like to sponsor the next fairandfunky customised ball.